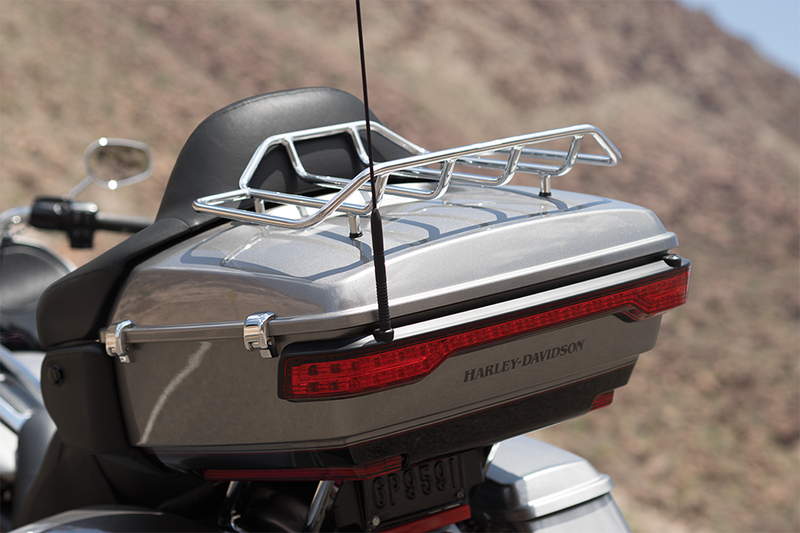 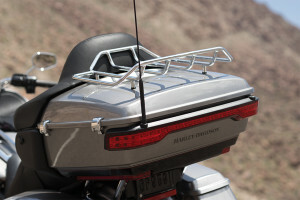 The Harley-Davidson® Road Glide® Ultra has been upgraded for the new model year and takes the Road Glide® to the next level. 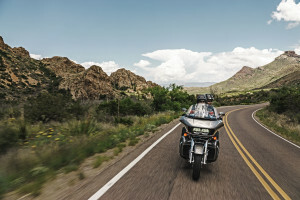 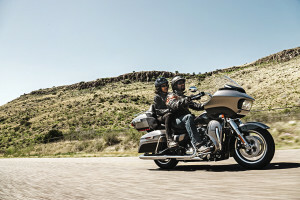 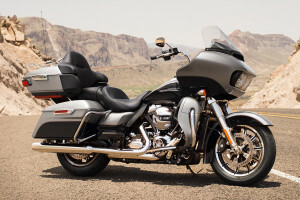 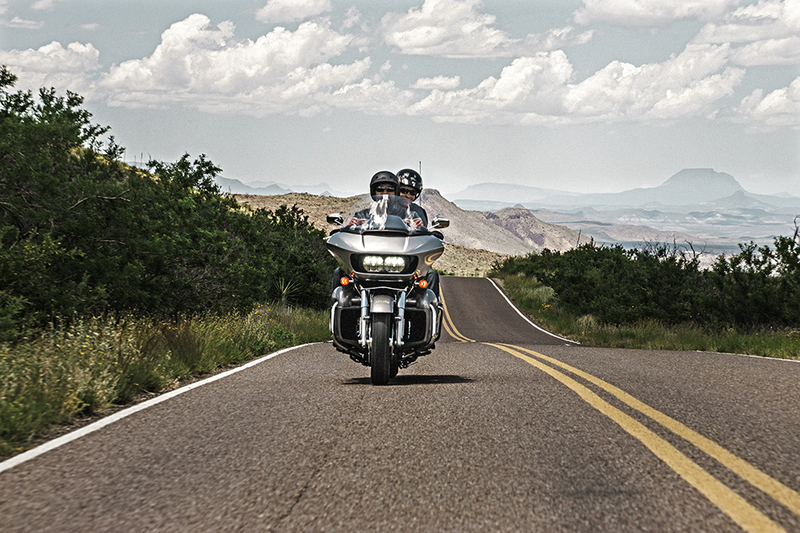 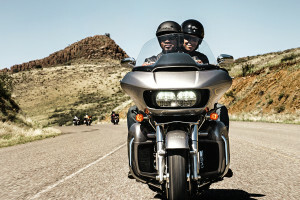 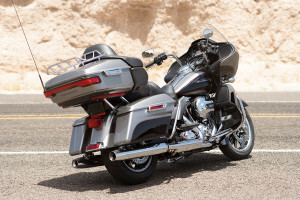 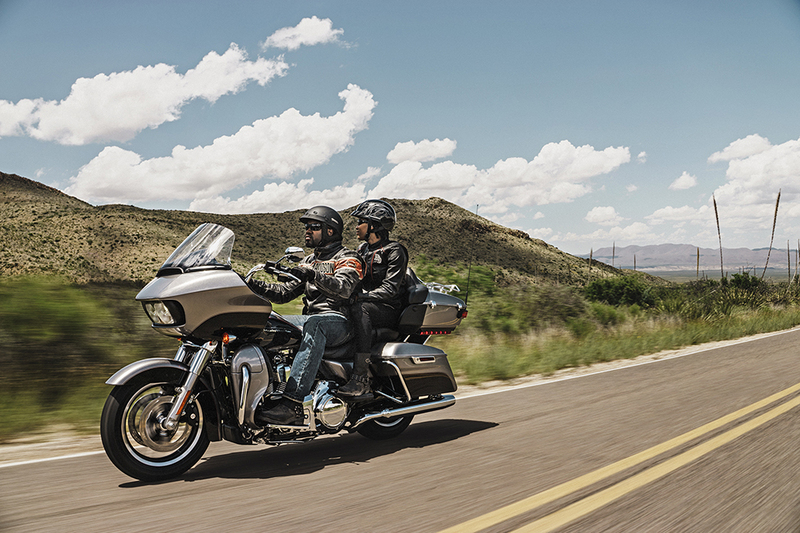 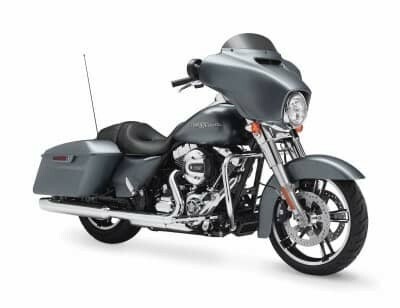 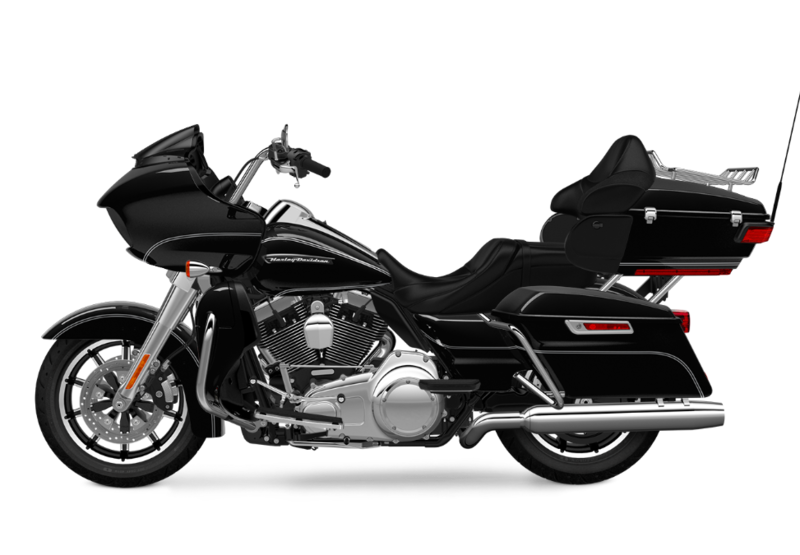 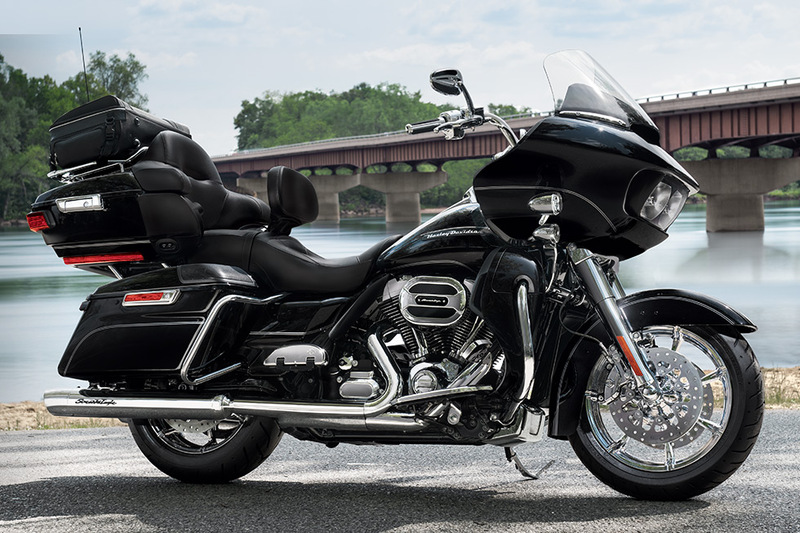 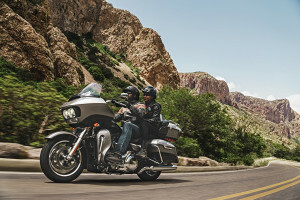 This top of the line touring bike continues to be one of the leading options in the the Harley-Davidson® Touring lineup, so you know it’s ready to tackle even the longest rides through the Rockies with ease. 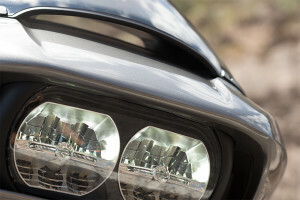 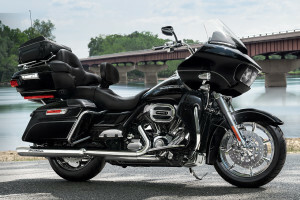 For riders based in the Denver, Colorado area, it’s a great option for long-range comfort and control. 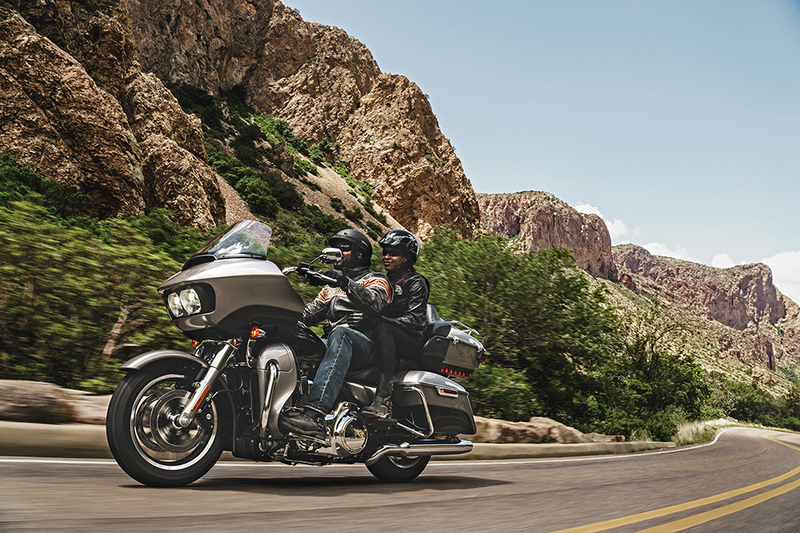 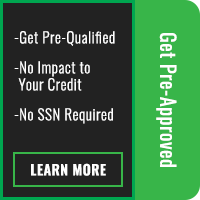 Find out more at Avalanche Harley-Davidson®!